At Vigilance Risk Solutions (VRS), we are a trusted team of security leaders committed to mitigating workplace violence through custom solutions that empower and increase awareness. We work to give organizations the necessary analysis, planning and training to help save lives and have peace of mind. VRS delivers industry-leading threat & vulnerability assessments, emergency operations plans and workplace security programs for corporations, insurance companies, biotechnology firms, hospitals, schools & more. 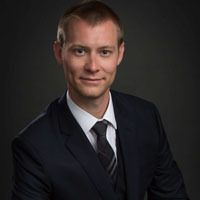 Ty Smith is the Founder and CEO of VRS. He is a retired United States Navy SEAL Senior Chief. 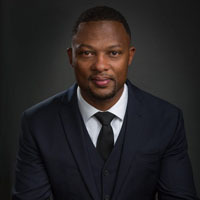 Prior to retiring from the Navy, Ty completed a Bachelor of Arts in Organizational Management from Ashford University, and a Master of Business for Veterans from the University of Southern California, Marshall School of Business. After 20 years of faithful and honorable service to God and country, Ty launched Vigilance Risk Solutions, a San Diego-based security consulting and risk mitigation company with special focus in the field of workplace violence mitigation. 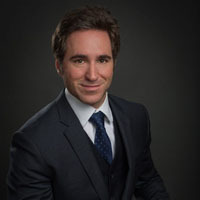 Michael Bottenberg is the co-founder of Vigilance Risk Solutions and leads the company’s emergency planning practice and curriculum development team. He is motivated by a desire to make people, organizations, and communities more safe and secure. Prior to joining the VRS team, Michael served as a United States Marine Corps Logistics Officer. His military career included tours as a platoon commander, company commander and operations officer. He participated in numerous service level and joint exercises and deployed to Afghanistan in support of Operation Enduring Freedom. 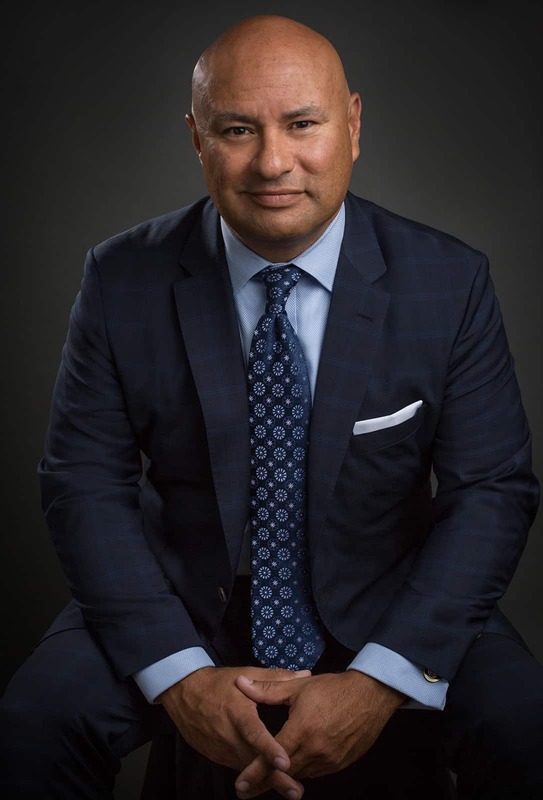 He holds a Bachelor of Science in Marketing from San Diego State University and a Master of Business for Veterans degree from the University of Southern California. 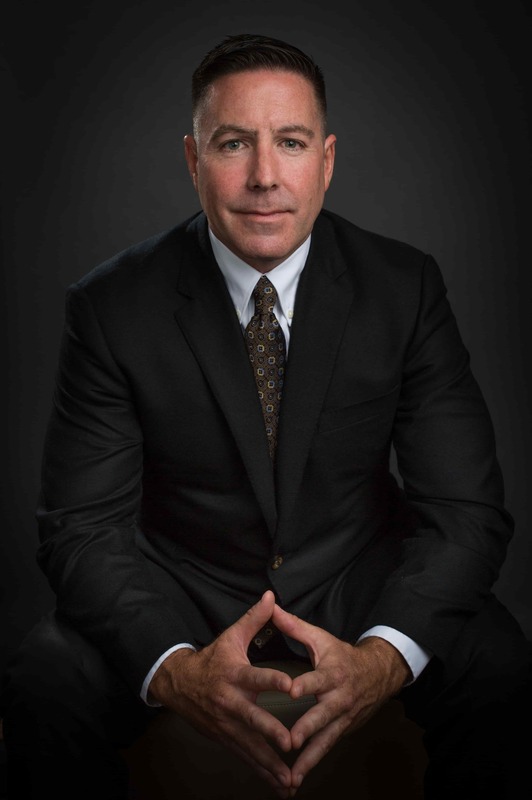 Jon Russ is a security expert with an extensive background in U.S. Army Special Operations and Corporate Security. 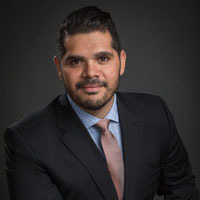 He has a Bachelor of Arts in Economics from the University of Texas at San Antonio and a Master of Science in Cyber Security from National University. 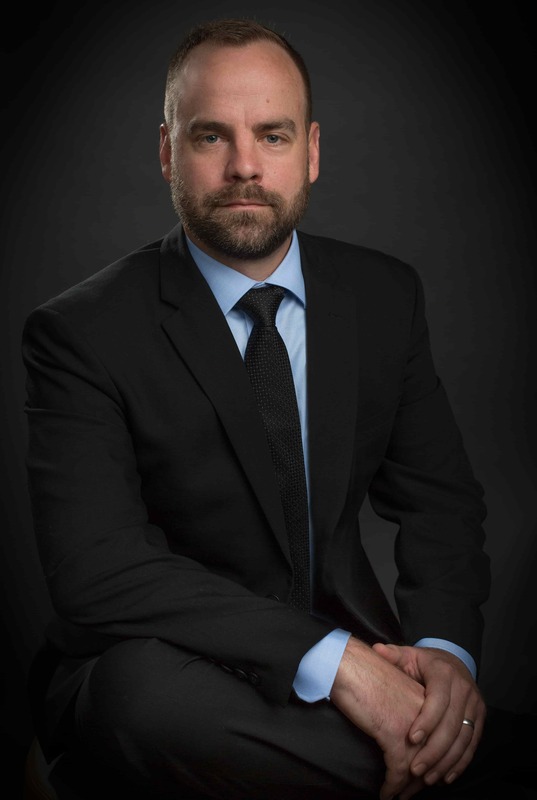 He has in-depth knowledge of global security trends and uses his military and corporate experience to enable business operations in hostile environments worldwide. Jon has worked for Siemens Corporate Security from their headquarters in Munich, Germany. As active military, he has deployed multiple times to South America and the Middle East. Tony Mauriello serves as General Counsel, representing Vigilance Risk Solutions since its inception. 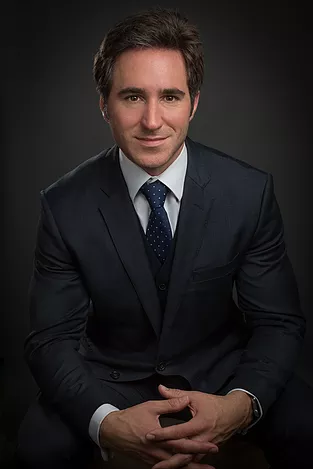 Mr. Mauriello is responsible for legal, corporate governance, long-term incentive and equity compensation strategies, risk management, corporate audit services and government affairs. 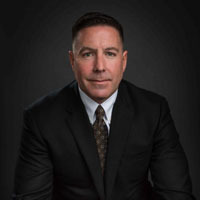 Prior to joining VRS, Mr. Mauriello spent 14 years as a corporate transactional attorney at large international law firms in New York City and San Diego, where his practice focused on public company representation, capital markets, venture capital financings, corporate strategy and startup company advising. 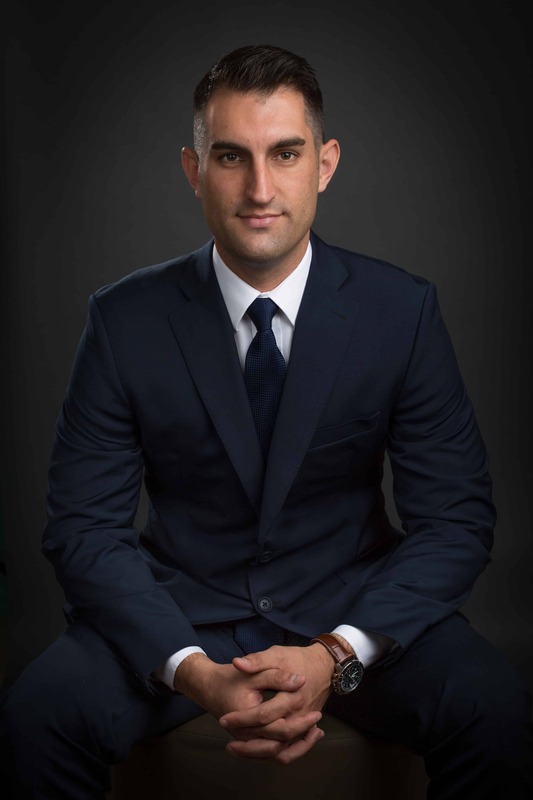 Mr. Mauriello earned his Juris Doctor from Duke University and his Bachelor of Science from The Pennsylvania State University, where he majored in psychology. He serves as an adjunct professor at the University of San Diego School of Law. 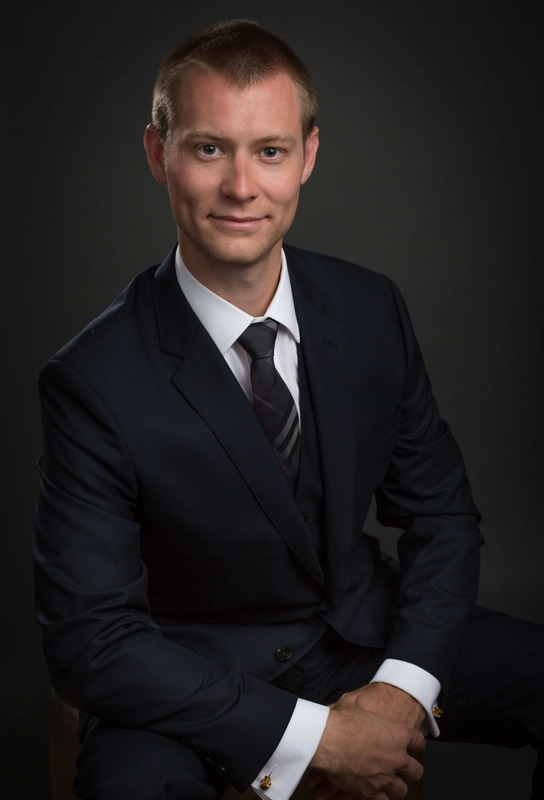 Derek Dahlin is the Assistant General Counsel, Derek worked in both legal and operational roles with startups in a variety of industries, including medical technologies, consumer goods, and commercial construction. 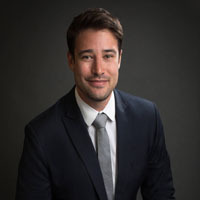 Derek earned his Juris Doctor/Master of Business Administration from the University of San Diego and his Bachelor of Science in Biochemistry from the University of Vermont. He is a member of the California State Bar. 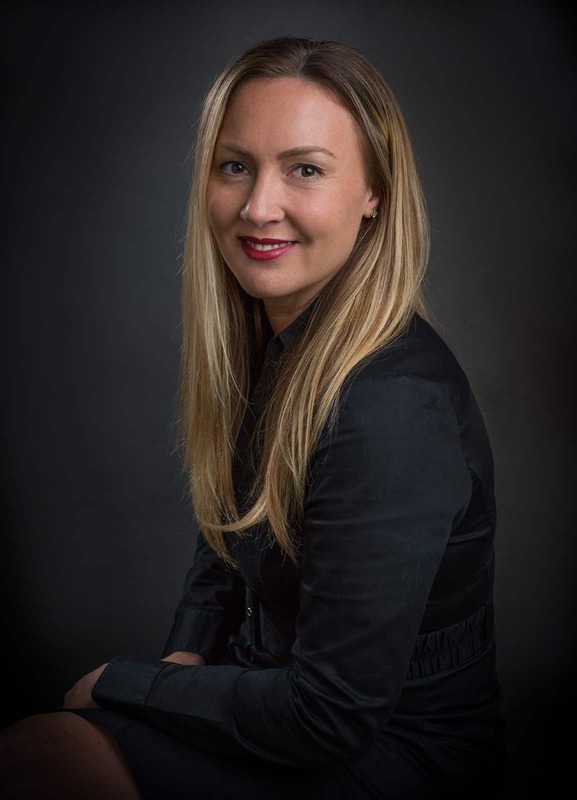 Kate is the Director of Operations and joined Vigilance Risk Solutions to manage the company’s daily operations. 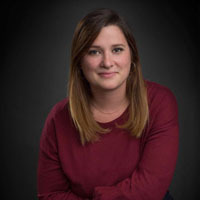 Prior to joining the VRS team, Kate co-founded Delta V Group, a local project management and strategic security consultancy where she executed all operational aspects of the company. She specializes in streamlining processes and procedures for efficient functionality. 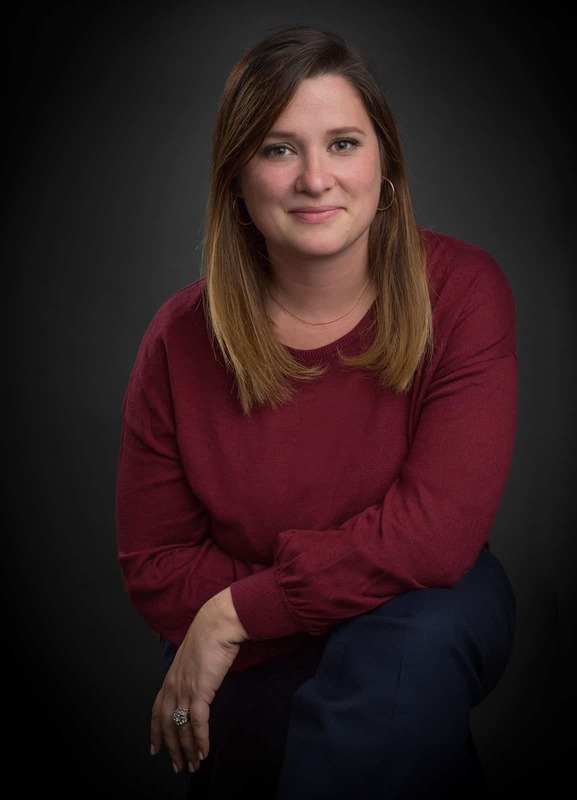 Kate has lived and worked overseas, gaining global business experience while navigating the cultural nuances in both the United States and Germany where she was a ghost writer and editor. Kate received her Bachelor of Arts in Professional Writing from the University of Texas at San Antonio. Elizabeth Nation manages all aspects of the company’s finances including financial reporting, management of financial risks and budget forecasting. 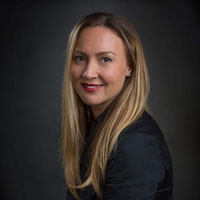 Elizabeth moved to San Diego in 2013, but hails from Detroit, Michigan, where she obtained her Bachelor of Business Administration from Western Michigan University in 2002 and Master of Business Administration from Walsh College in 2005. Prior to joining VRS, Elizabeth spent 13 years in Corporate Banking at three of the largest banking institutions in the country, advising middle market businesses as it relates to their cash flow management and borrowing needs. Ignacio retired after serving nearly 26 years with the U.S. Secret Service. 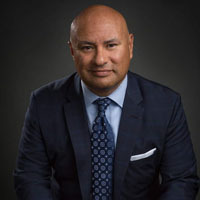 During his career, Ignacio held various senior-level protective positions, including serving on the Presidential Protective Division (PPD) where he helped develop, implement, and manage all physical security plans and risk mitigation strategies for protection of multiple U.S. Presidents and First Families. 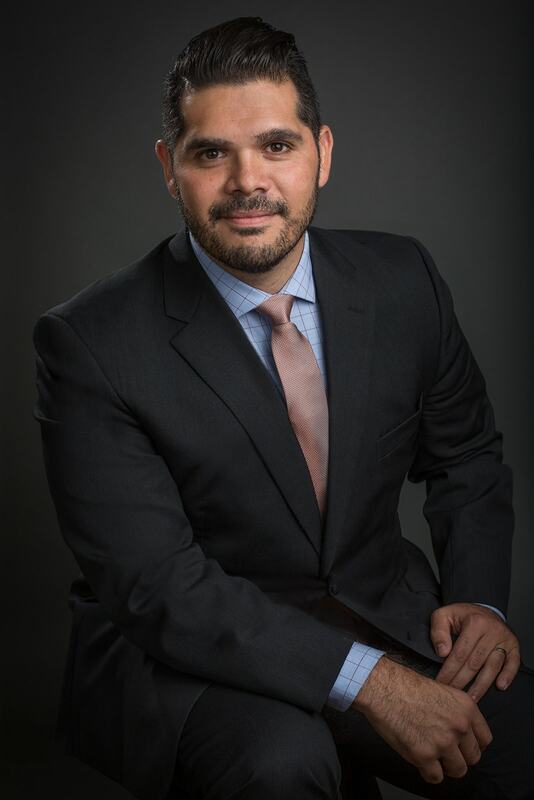 Ignacio has extensive global experience in the analysis, assessment, and mitigation of security threats, as well as expertise conducting research and training in the prevention of targeted violence in schools and in the workplace. He earned a bachelor’s degree in Criminal Justice Administration from San Diego State University and was certified as a federal polygraph examiner by the U.S Department of Defense Polygraph Institute (DoDPI). 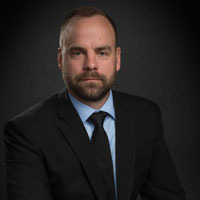 John Unsworth is the Associate Director of Client Solutions for Vigilance Risk Solutions developing new relationships and bringing custom services to clients that align with their needs. John spent his military career as a Special operator at SEAL Team 5 overseeing intelligence operations throughout the middle east and Afghanistan. 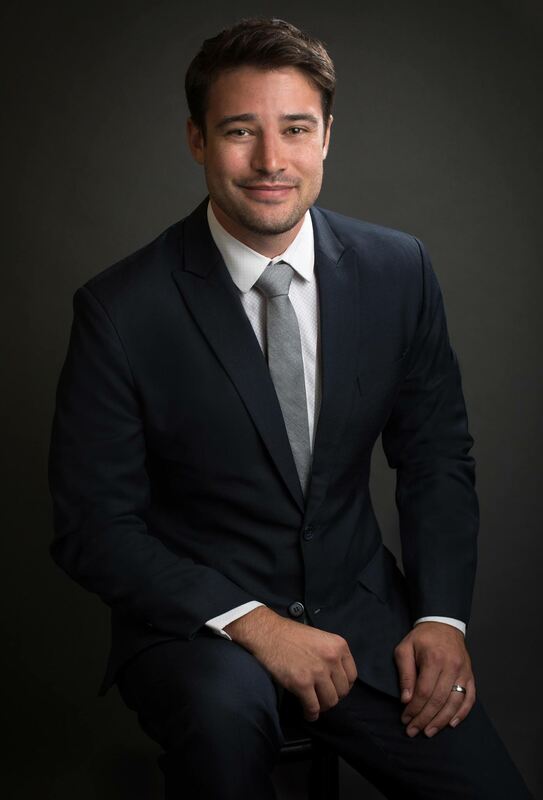 After leaving the Navy he consulted for google on their Adwords sales program, He was then selected for a highly competitive year long leadership program for special operations veterans providing strategic and operational expertise directly to C- Level executives within four Omnicom subsidiaries in the healthcare division. Upon completion of this program he went to work for the Healthcare consultancy group overseeing the business development and sales department for 6 medical and scientific communications agencies. Since his graduation from USC over 25yrs ago, Chris has been an active leader with several local universities and executive networking groups around topics and sessions that help practically enable people to be better prepared for the real-world. Although his background is Aerospace Engineering and he worked on the Space Shuttle, don’t be fooled.. 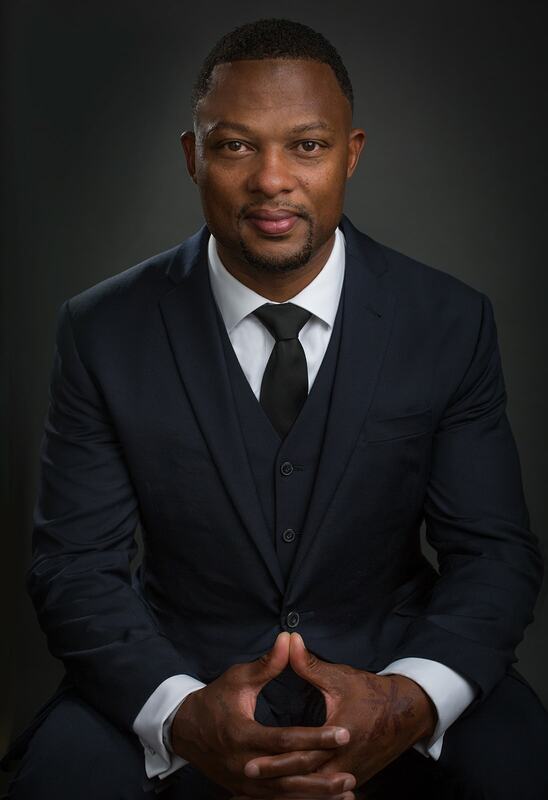 He is a Business Strategist with deep technology roots that excels in understanding how human connections and relationships enable leaders and businesses to grow and thrive. 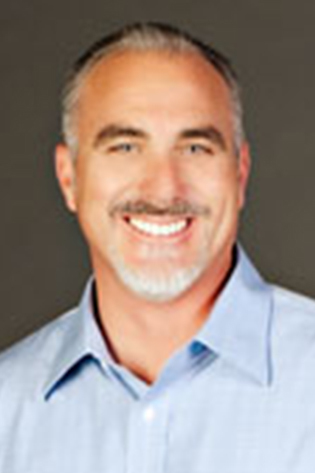 Chris has successfully built 4 Management Consulting businesses in Southern California, most recently as the General Manager for Slalom Consulting, where he led the Practice’s growth from under $2mil in 2010 to $30mil in 2015. At Slalom, he was responsible for development and execution of all go to market solutions, Client and Vendor relationship success, and talent acquisition and retention. After ‘retirement’ in Dec of 2015, he founded his own firm, Bridge Builder Coaching, to help Military Veterans through tough transitions in their lives, a goal of his ever since graduating from The Naval Science Institute at the Naval War College in Newport, RI, with the US Marine Corps in 1988. By leveraging his 20yrs of experience in Executive Coaching, Bridge Builder Coaching helps Veterans transition out of Military service and into the corporate world thru personal 1-on-1 coaching, assessments, networking, introductions, and facilitation. Chris believes that every Veteran needs support building their bridge to their next success. His passions are around communications (giving great presentations, building and cultivating relationships, and networking), career development (interviewing, setting a career target, and defining success), and personal growth (building a personal brand, achieving work-life balance, and finding your purpose). Chris regularly gives talks around Southern California on Career Transition, Business Growth, Relationship Success, and Leadership. His most recent topics are “Courageous Leadership in Fearful Times” and “Don’t Play for Second Place”. He has 2 sons, Alec (20) a Junior at USC studying Computer Science and Ethan (18) a high school Senior and social entrepreneur. Chris enjoys soccer, riding motocross, backpacking, and snowboarding. 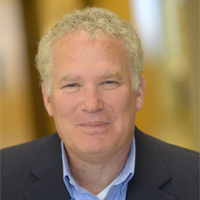 Mr. Gessow is the Managing Partner of DivCore Capital Equity Partners and a General Partner at DivcoWest. From 2007-2012, Mr. Gessow was the West Coast Partner and Managing Director of One Equity Partners, the private equity platform of JPMorgan. Prior to joining OEP, Mr. Gessow was a partner at Oak Hill Partners. He co-founded K.K. daVinci Japan (TYO: 4314) and Signature Resorts (formerly on NASDAQ & NYSE), where he served as CEO. Prior to this, he was a partner at Trammell Crow Residential. 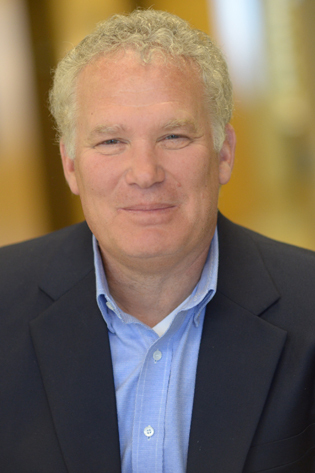 Mr. Gessow in on the board of Quotient (NYSE). Previous boards include: Mandiant Corporation, TV Guide Network, Oncology Therapeutics, Pheonix Cable Systems, Westin Hotels and the nonprofit, Board of Trustees of University of Marylad, UCLA Foundation Board of Governors and USPS Pro Cycling Team. Mr. Gessow received his BBA from Emory University and a MBA from Harvard University. Trindl Reeves has been a Principal for Marsh & McLennan Agency (formerly Barney & Barney) since 2006. With over 25 years of experience in the insurance industry, Trindl’s leadership is grounded in her expertise in risk management and health & welfare consulting. She was made Chief Sales Officer in 2010 by the insurance brokerage’s ownership team and is responsible for leading the firm’s company-wide sales effort. Trindl has played a key role in the company’s rapid growth. She serves on the company’s management committee and Foundation Board of Directors. 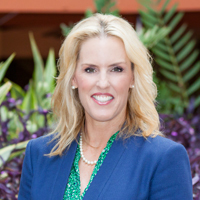 Prior to joining Marsh & McLennan Agency, Trindl served as Managing Director of the Marsh San Diego office, formerly holding numerous leadership positions during her tenure with the company. Trindl is one of the founders of GROW, a women’s initiative focused on attracting, retaining, educating and supporting the women of Barney & Barney. 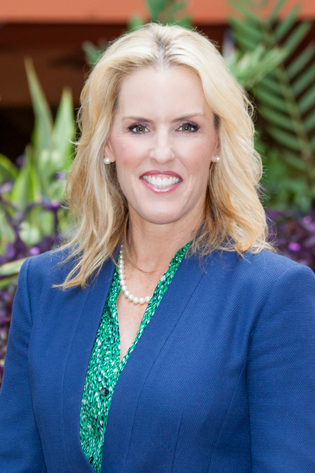 In 2011, she was named one of San Diego Business Journal’s “Women Who Mean Business.” Trindl is actively involved in the community, sitting on the board of directors and committees of several local organizations such as the San Diego County YMCA, San Diego Regional EDC, and Biocom. Through her participation with these organizations, Trindl plays an influential role in the development of both San Diego’s business and civic communities. 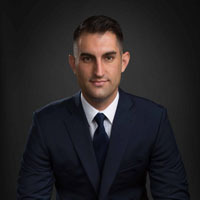 Trindl earned a Bachelor of Arts in psychology from the University of California, Irvine, and holds the professional designations of Certified Insurance Counselor (CIC) and Accredited Advisor in Insurance (AAI).